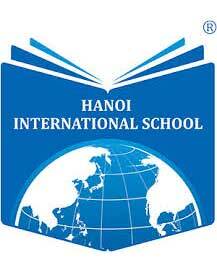 The Learning Project has been a leader in Educational Tourism in Vietnam since 2011. 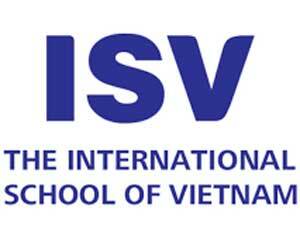 We are the first choice for international schools in Hanoi, Vietnam and we work with a wide range of schools in the Asia- Pacific region to provide activity-based educational trips, service trips, IB CAS trips and Duke of Edinburgh expeditions to locations in rural Vietnam. Our engaging and practical trips are aimed at schools that want their students to challenge themselves and develop an exploratory approach to learning. A key feature of our trips is the emphasis on linking students with communities. We also endeavour to develop sustainable and equitable tourism infrastructure in the locations we visit. 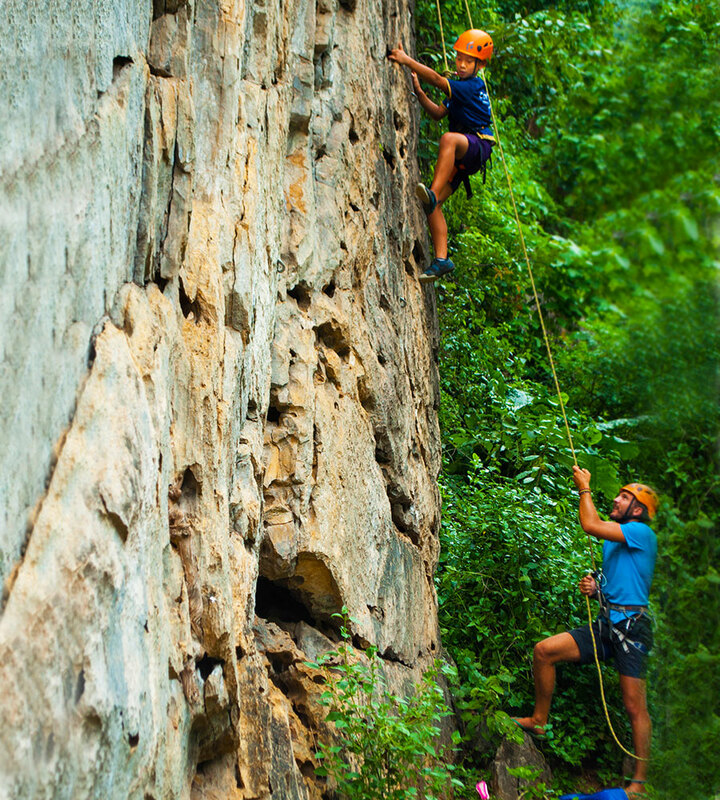 Whether you are looking for an adventure, academic or service trip we are confident we can find the right adventure for your students. Our team will look after you from the moment you contact us to well after the trip has run. We understand what goes into organizing trips and we are vigilant in terms of- logistics, risk assessments, safety evacuation plans, dietary requirements, 100% English spoken by guides. It’s important to us to work with schools in the planning stage to ensure each trip is suitable for the age and curriculum requirements of each group. If you are interested in finding out about our trips in Vietnam, just get in touch! 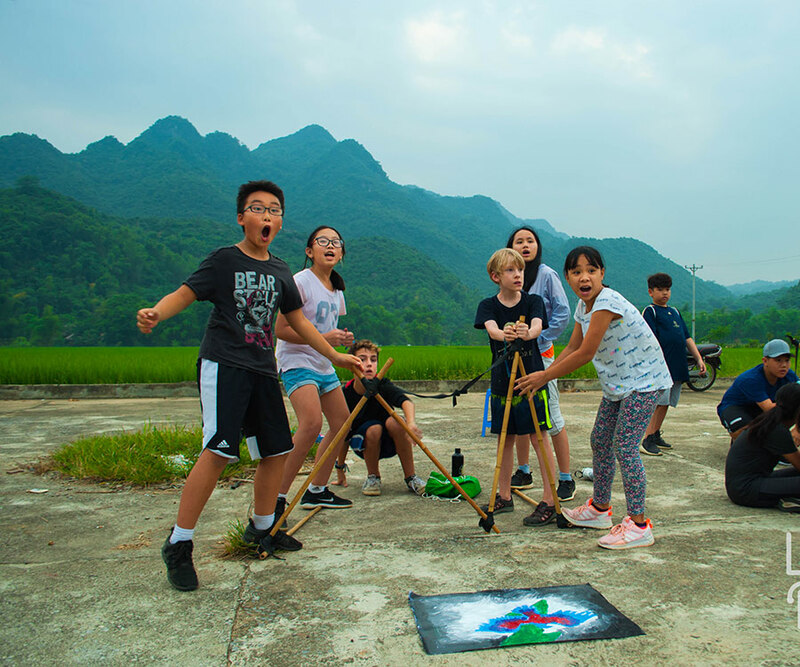 The Learning Project grew from a shared background in education, a love of Vietnam, especially its natural environment, and a desire to enable young people to engage with each other and the country in which they live in an exciting way that helps prepare them for the upcoming challenges in their lives. Initially we worked with only domestic schools but now we welcome students from throughout the Asia-Pacific region. Our model is simple but challenging; find an area or destination not always visited by tourists, find local people that share our appreciation of Vietnam’s natural environment and develop sustainable tourist infrastructure that truly benefits rural communities. We strive to work with service providers who model transparency, inclusivity and sustainability. By working with these businesses we hope to build a stable and enduring tourism industry in Vietnam. We are driven by our company mission to be the best we can be. Our company mission was collaboratively developed in 2018 during staff training with all permanent, contractual, local and foreign staff. It's important to us to have a clear mission, both for our clients and our staff. The Learning Project motivates students to be active global citizens through team adventures and service projects in Vietnam. The Learning Project also supports its employees and actively encourages them to participate in the development of the company. The compass on our logo represents a number of aspects of us, the Learning Project. In a simple, practical sense, we run adventurous trips in rural area where students are sometimes required to navigate routes by themselves and the compass is one of the oldest and best known aids for navigation. The compass also represents the staff on our trips; they are guides, they show the way and help students to understand and find things out for themselves. Finally it represents our philosophy; as a company and as individuals we believe that exploration of different countries and cultures as well as the natural world makes us better people. In running these trips, we hope to lead young people to a bright future.